Which Apple Watch do you use? While Apple has seemingly moved away from branding the Apple Watch as a fashion item, its latest ad focuses on aesthetics. Specifically, it highlights how easy it is to switch bands. Check it out below. 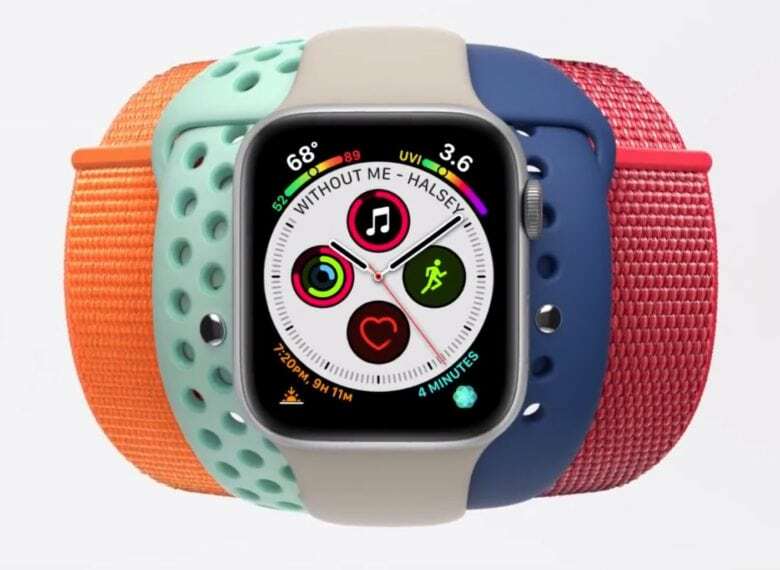 Apple’s new ad comes shortly after the company debuted a new lineup of bands in time for spring. These included new Sport Bands, Sport Loop bands, Nike Sport Loop, Modern Buckle, Leather Loop, and Hermès Double Tour. They range in price from $49 all the way to $489. Apple also dropped an assortment of colors for both the Sport Band and Sport Loop. Changing up the number of Apple Watch bands on offer is a way of keeping the lineup feeling fresh. Despite the number of Apple Watch upgrades since the device debuted, all bands are compatible with every version of Apple Watch.